Ghingaru is believed to be a native of Nepal and China. 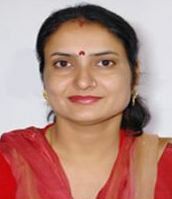 In India, it is distributed from Sutlej valley to Bhutan between 1000 – 2600 m. In the North Indian state of Himachal Pradesh, it is found in the districts of Solan, Shimla and Lahaul Spiti. Ghingaru bears small fruits are eaten by local people. A large glabrous, spiny, evergreen shrub. Leaves usually crowded on short, lateral branchlets, narrowly oblong, 2.5 – 5.0 cm., shortly stalked, crenate, obtuse. Flowers white, 6 mm wide, in numerous, terminal, compound corymbs; calyx-tube bellshaped, adnate to the ovary, lobes 5, obtuse, persistent; petals 5, orbicular; stamens numerous; carpels 5, distinct, 1-celled, enclosed within and adnate to the calyx-tube, only the tips free; styles 5, stigma capitates, ovules 2 in each ovary. Fruit drupe-like, globose, 6 mm wide., orange-red, containing 5 bony, free, triangular, 1-seeded nutlets, the tips protruding between the calyx-lobes. Ghingaru fruits are edible and eaten by local people despite the fact that these are not very tasty. These can be made into a preserve too. The fruits are full of medicinal properties. These are credited with cardio-tonic, coronary vasodilator and hypotensive properties. It has been used for cardiac failure, myocardial weakness, paroxysmal tachycardia, hypertension, arteriosclerosis and Burgor’s disease. The anti-oxidants present in the fruits are helpful in reducing the ill-effects of free-radicals in our body, maintain blood-pressure and reduce cholesterol. 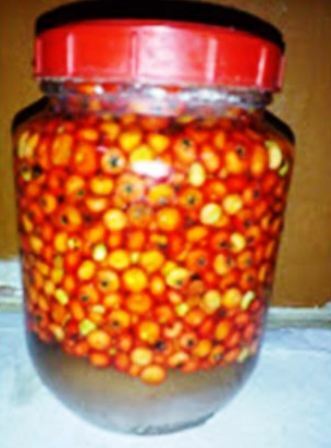 The fruits are cardio tonic and based on this property of the fruit, The research team from Indian Defence Research Development Organization (DRDO) working at Pithoragarh in the Noth Indian State of Uttarakhad, has prepared a tonic from ghingaru fruits named ‘Hridyamrit, literally meaning “nectar for heart”. Apart from this the fruits are helpful for rejuvenation in aged people, reduce joint pains and act as appetizer. 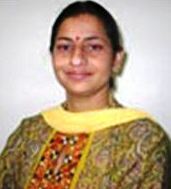 The leaves are used in the preparation of herbal tea, sun burn creams and many facial creams. 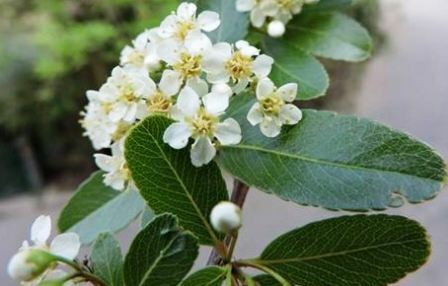 The bark of the shrub is used in heavy bleeding during menstrual cycles. A combination of Ginkgo and Pyracantha leaves are a tonic to mind. The stem bark is useful in fevers especially malaria. Chemical analysis of fruits revealed that 100 g pulp of ghingaru fruits contain proteins, 600 mg ; calcium, 37.9 mg ; magnesium, 13.8 mg ; zinc, 0.1 mg ; sodium, 0.3 mg ; potassium, 13.9 mg ; vitamin A, 289.6 IU ; vitamin B-1, 0.1 mg ; vitamin B-2, 0.2 mg ; vitamin B-12, 0.11 mg ; vitamin C, 57.8 mg. Most ghingaru shrubs grow wild but at times, these are also planted to act as live hedges as their wood is hard and the shrub is dense and spiny. It can therefore be quite suitable for planting as hedge. 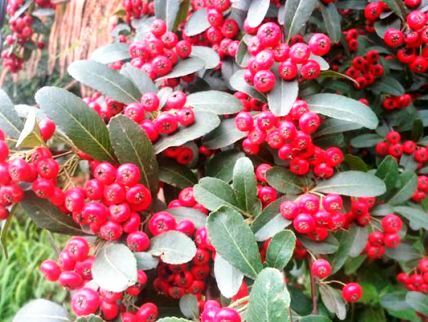 This shrub is also recommended for landscaping because of their attractive white flowers and enchanting red berries. Ghingaru plants can be raised from seed. The seedlings become ready for transplanting within 45-90 days. Ghingharu can also be multiplied vegetatively through cuttings. 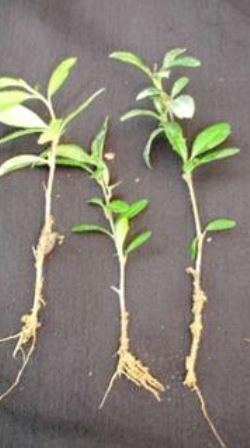 One year old cuttings (30 cm long) are treated with 250-300 ppm IBA for 12 hrs and then planted in soil. The cuttings root within 45-50 days and are ready for transplanting after 60 days. Ghingaru is easy to grow. This plant is adaptable to a wide range of soil types and environmental conditions. Although it flourishes well in shady areas but can tolerate drought conditions. For establishing an orchard of hawthorn the shrubs should be planted at a distance of 2 x 2 m from plant to plant and 4 x 4 m from row to row, so that harvesting of fruits from spiny bushes becomes easier. The shrubs start coming into bearing from 3rd year onwards. Fruits are harvested when fully red and ripe. 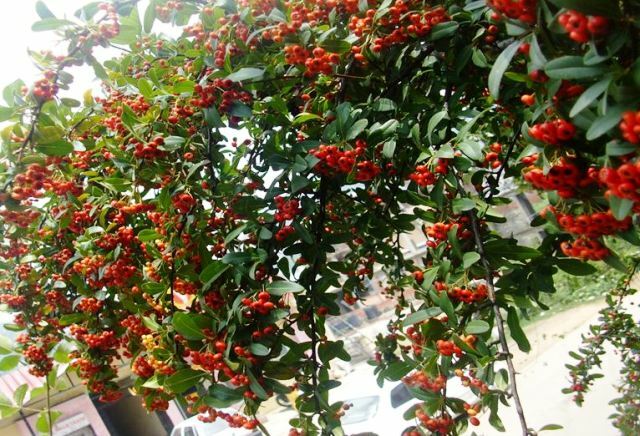 One fully mature shrub may bear fruits from 5-6 kg. One kg may contain as many as 5000-7000 fresh fruits.